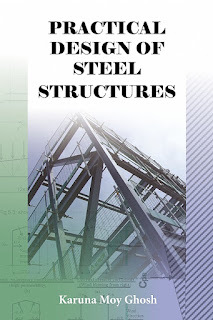 There are numerous books available discussing the analysis and design of steel structures. face in the design offi ce and on the construction site. 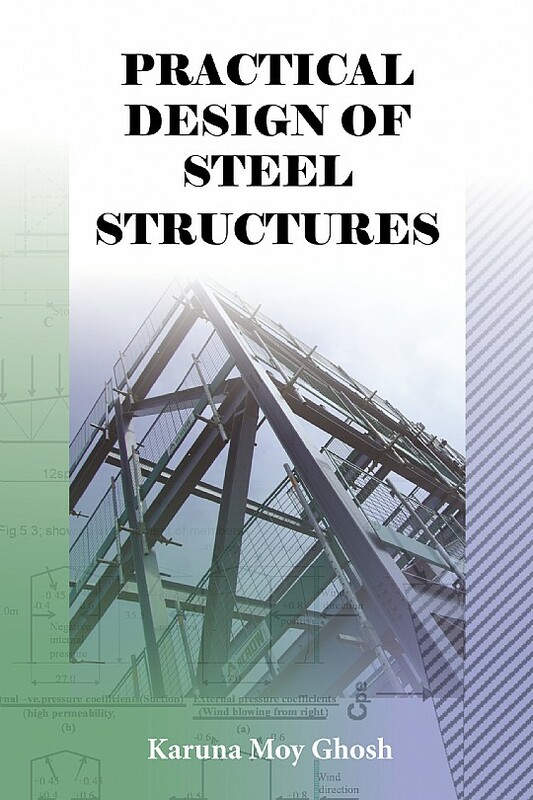 elements, from the initial design concept through to fi nal construction. design sketches, tables and references. imposed loads, snow loads, wind loads, and cranes and machinery.